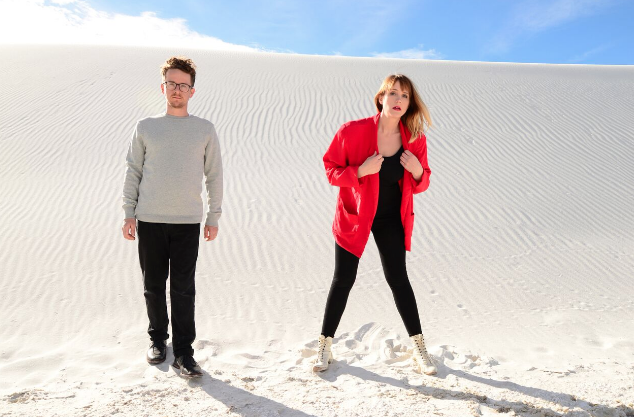 Wye Oak today release their fifth album The Louder I Call, The Faster It Runs. To celebrate the release of the album, Jenn Wasner from the duo shares some of her favourite songs with us. What song reminds you of your youth? I was a child of the 90s. I still find the song irresistible—and bonus points for, years later, leading me into the arms of Tom Tom Club. What song is your ultimate party track? This song is a jam, for real. Once I heard it over the PA while shopping for used clothing at the thrift store and totally went off. What song would you make your theme song? Theme song, eh? Let’s go with Suspended in Gaffa. Feels just about right to me on this particular moment in time. What do you have on repeat right now? The new Laraaji record, Vision Songs Vol. 1. So much beauty and lightness, it’s lovely and a little bit silly. It’s been helping me get out of bed these days. What song reminds you of your first heartbreak? Bob Dylan’s 'Most of the Time' (from the album Time Out Of Mind). What song is your guilty pleasure? I don’t believe in guilty pleasures — life is too short to limit the amount of joy you allow yourself to receive!